Register to receive your free sample pack of 2 x Lemon, 2 x Berry, and 2 x Smooth Orange KODA Electrolyte Tablets, education content and announcements. Take advantage of our free Shipping over $100 offer. 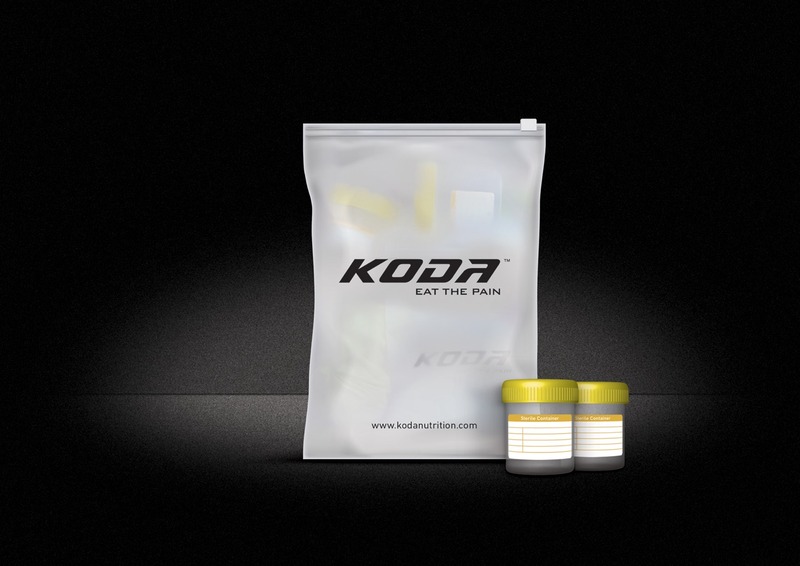 Simply buy two packs of your favourite Koda flavour and you'll be all set to Eat The Pain! Do you know how much sodium and sweat you lose during exercise? "ELECTROLYTE TABS, KODA, IT CHANGED MY LIFE"
"YOU'LL BE REALLY INTERESTED AND IMPRESSED WITH WHAT WE'VE GOT HERE"
3x Ironman and 2x Ironman 70.3 World Champion. 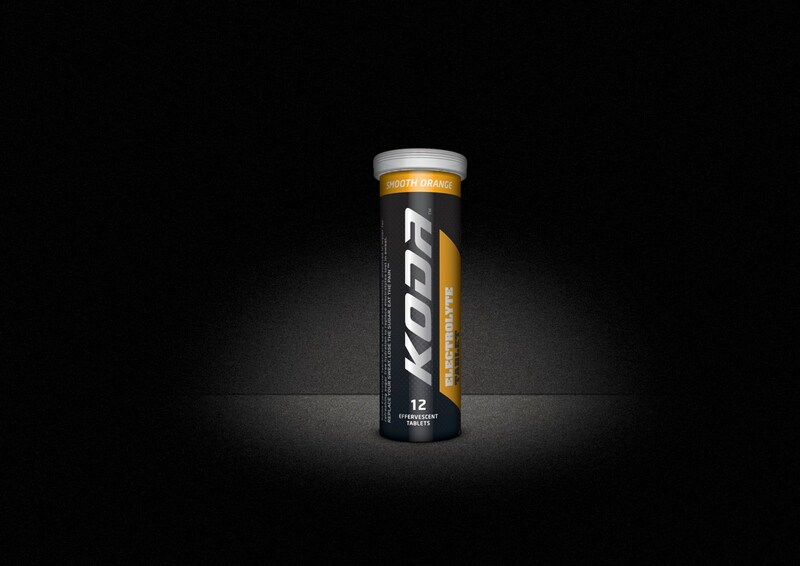 KODA Electrolyte Tablets are easily and conveniently dissolved in water for refreshing sugar free hydration to replace electrolytes lost in sweat. 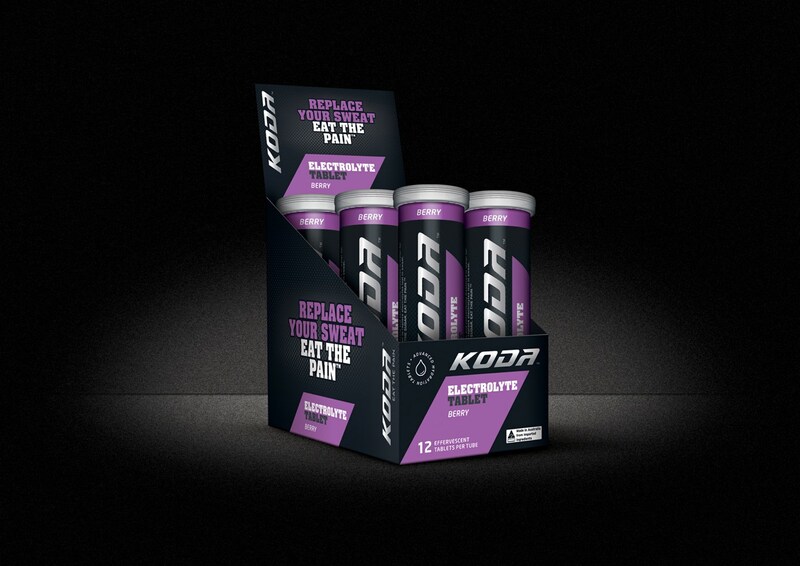 With Lemon, Berry, and Smooth Orange flavours to choose from, they let you hydrate without the unwanted calories or sugar, and allow you to hydrate based on your own unique requirements or environmental conditions. 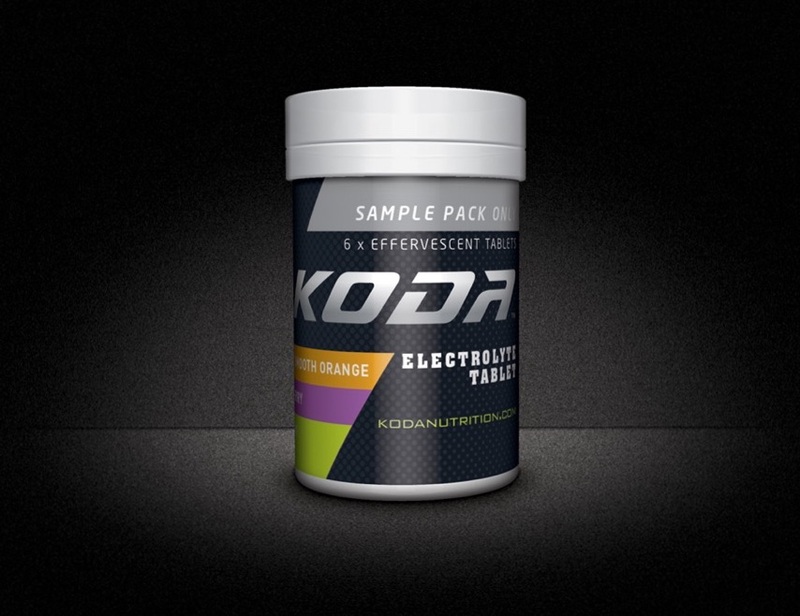 The convenience of KODA Electrolyte Tablets means you can carry them everywhere you go - in your bag, in your car, on your kitchen bench, or on your desk at work. High quality sugar free hydration is always within reach to help you stay hydrated and perform at your best.